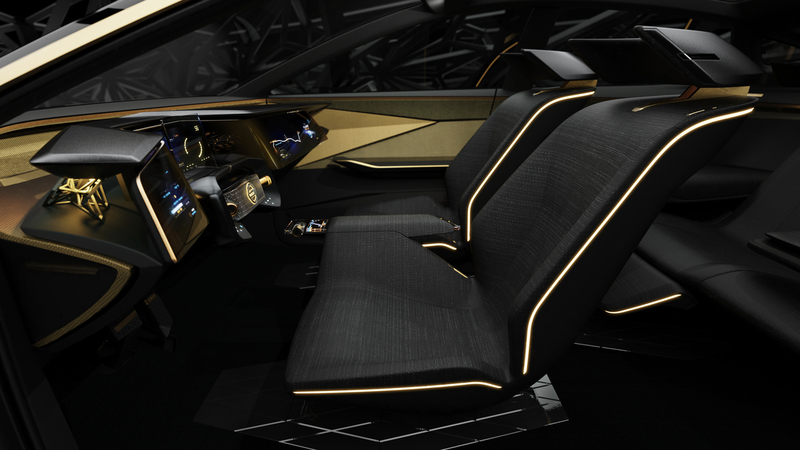 Nissan has just unveiled a new concept at the 2019 North American International Auto Show known as the Intelligent Mobility Sedan, or IMs for short. This prototype vehicle is what Nissan calls an "elevated sports sedan," marrying the sleek design of a typical performance four-door with the practical ride height of a crossover SUV. As part of Nissan's Intelligent Mobility initiative, the IMs represents the company's future in technology, sporting dual electric motors driving all four wheels, and some semi-autonomous bells and whistles to wow the auto show attendees in Detroit. Nissan's release states that the IMs' motors put out a combined 483 horsepower, and 590 pound-feet of torque. The concept merges this performance with practicality, as its battery pack allows for an estimated 380 miles of driving range between charges. The IMs rides on adaptive air suspension that adjusts stiffness and ride height according to driving conditions and features 22-inch alloy wheels wrapped in 255 millimeter wide Michelin performance tires. The IMs' interior focuses on passenger comfort, and features a unique "2+1+2" seating layout. The sedan's rear bench seat has the ability to transform into a single "Premier" bucket seat, giving the rear passenger just as much luxury and leg room as the two occupants up front. The concept also shows how future Nissan autonomous vehicles could operate. 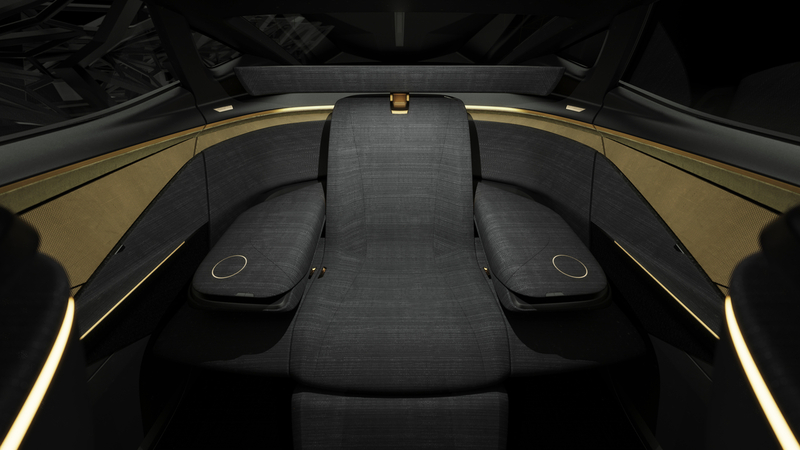 The cabin features a large screen, showing occupants how the car sees its environment using an array of sensors and cameras. When the IMs' "autonomous mode" is activated, lights in and around the vehicle give off a blue hue, the steering wheel retracts into the dashboard, and the front seats are able to rotate and face toward the rear. Many of these features are visualized in this short video posted to Nissan's YouTube channel. A Nissan representative has confirmed to The Drive that the current IMs "is purely a concept," and "specs are for design intent." While the elevated sports sedan won't be hitting roads anytime soon, it will be interesting to see which aspects of its design make their way onto future production vehicles. For those who want to check it out for themselves, the concept will be on display at Nissan's NAIAS booth through Jan. 27. Two top-level company leaders have stepped away from their roles, both of which could be linked to the ongoing Ghosn saga. This build is in its early stages, but it's looking promising and utterly delicious.